If you are looking to sale products made with this cut file please purchase a commercial license HERE! 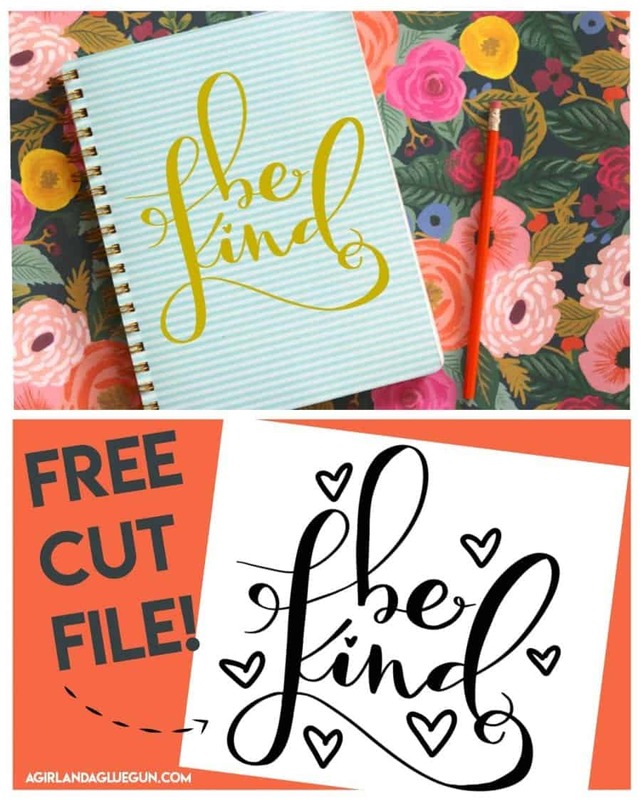 (This will let you use ANY of the free cut files I offer on my blog! 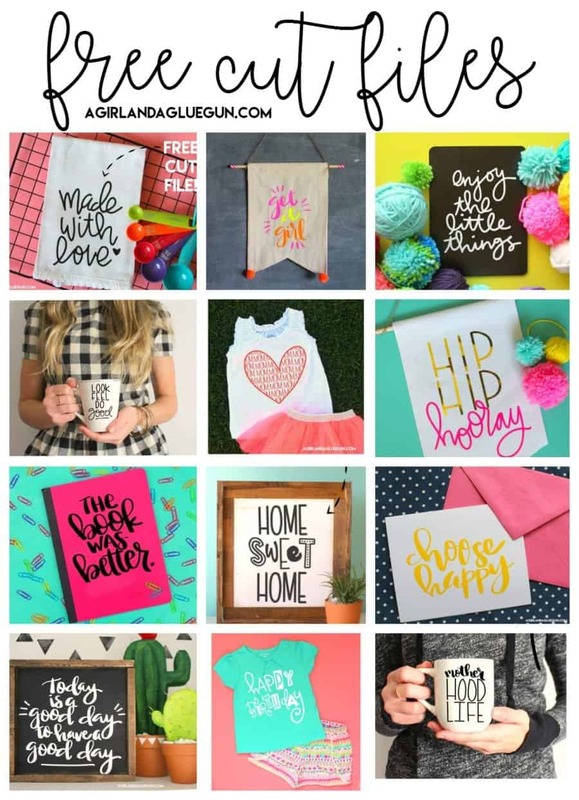 If you are having a crafting day and want to use this to whip up a cute sign or tote bag…than totally free! Every cut file is hand lettered by me on my ipad pro with an ipad pencil. I actually have a WHOLE video on how I create my cut files HERE! I actually wrote this up on our chalkboard for a friendly reminder for my kids…and I smiled every time I passed it! Be kind! It’s so simple but so powerful! Comes with and without hearts!